Home :: Hair :: Natural organic hair mask :: Sea Buckthorn - nourising hair mask. 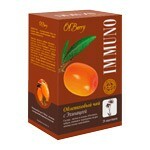 Sea Buckthorn - nourising hair mask. Includes sea buckthorn oil, calendula extract, nettle extract, chamomile extract and butter pichuli.Bystro and effectively restores dry or colored hair. Special combination of ingridients such as Sea Buckthorn oil,Argan (Moroccan) oil, Pomegranate oil,Nettle extract,Jojoba, calendula extract,vitamin and pritein. 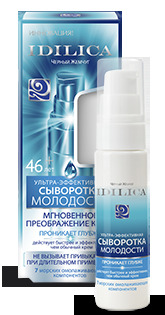 Gives hair shine, elasticity and healthy appearance. 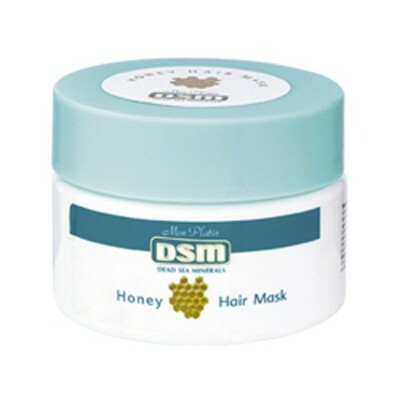 Provides hair with necessary vitamins, proteins, amino acids and fatty acids. Provides easy combing of all kinds of hair.